[threecol_two]Jason Silverman was trained at the Rhode Island School of Design and creates forms on the wheel with a combination of traditional techniques and his own contemporary vision. 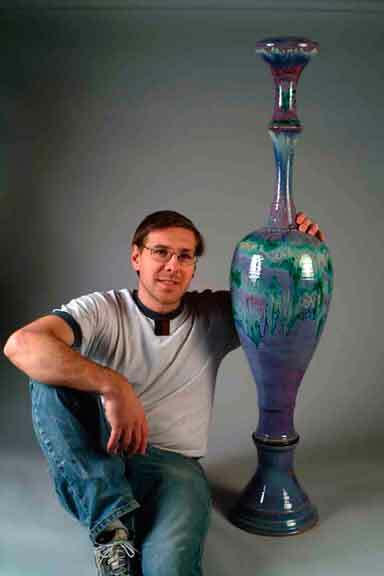 He has been greatly influenced by Chinese Chun Dynasty pottery forms and glazes. Jason uses a striking color palette to finish off his elegant forms, creating a dance of color on every piece.